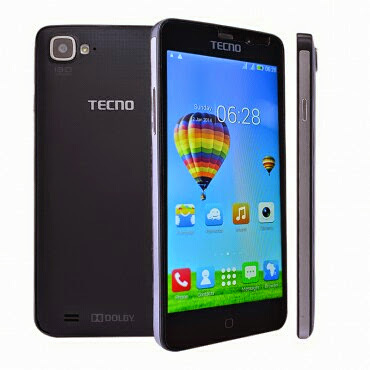 Even with the introduction of tecno h6, f6 and p6, tecno are still not done for the year. Today I will be introducing to you a new device called the tecno l7. Unlike d ones I mentioned above this device comes with a 2gb ram, a 5" full HD display, it has a whooping 13mp rear camera and 5mp for your selfies and it cost just around #33k to #36k. What do you think about the device. Just comment below..
And don't forget to subscribe for more updates..